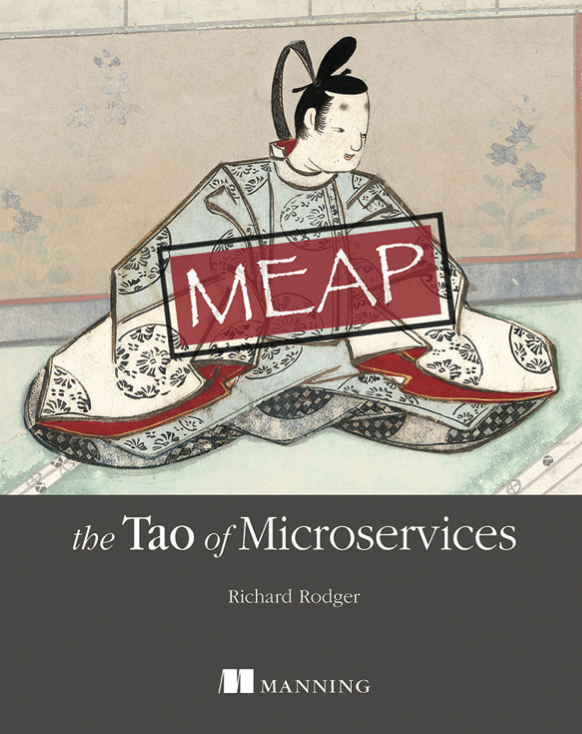 The Tao of Microservices teaches you the path to understanding how to apply microservices architecture with your own real-world projects. This high-level book offers you a conceptual view of microservice architectures, along with core concepts and their application. You'll also find a detailed case study for the nodezoo.com system, including all source code and documentation. By the end of the book, you'll have explored in depth the key ideas of the microservice architecture and will be able to design, analyze and implement systems based on this architecture.